The first Seal of Biliteracy Awards were presented in Massachusetts in the spring of 2016 by schools and school districts participating in the Seal of Biliteracy Pilot Project. Middle and high school World Language programs. Elementary and middle school Two-Way Immersion (TWI) and Transitional Bilingual Education (TBE) programs. Data collected by the Language Opportunity Coalition. Melrose Public Schools has announced that they are offering the Seal of Biliteracy. View press release. Framingham Public Schools has announced that it is participating in the Seal of Biliteracy initiative in Massachusetts. Congratulations! Support the Seal of Biliteracy in Massachusetts! Support An Act to Establish a State Seal of Biliteracy H.422/S.336 and An Act relative to Language Opportunity for Our Kids (LOOK) H.498/S.262. 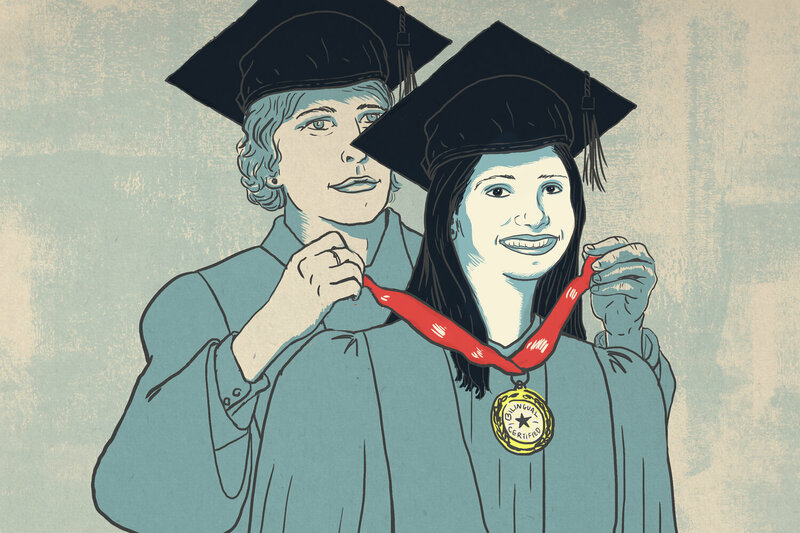 NPR: On The High School Diploma: A ‘Bilingual’ Stamp Of Approval? Just released! Recommendations for the implementation of the Seal of Biliteracy from The American Council on the Teaching of Foreign Languages (ACTFL), the National Association of Bilingual Education (NABE), the National Council of State Supervisors for Languages (NCSSFL), and TESOL International Association.